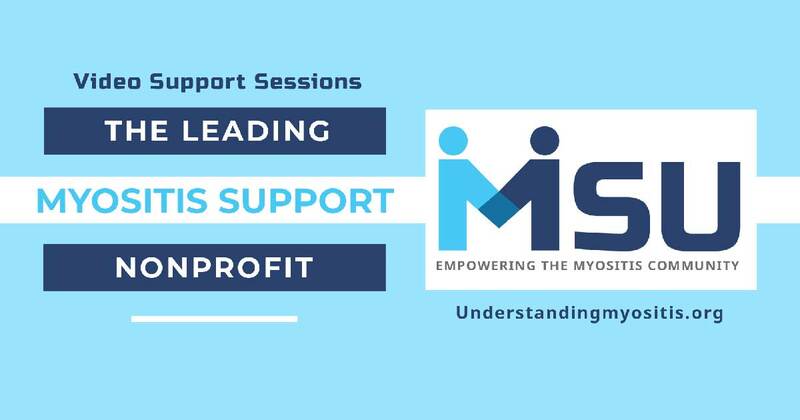 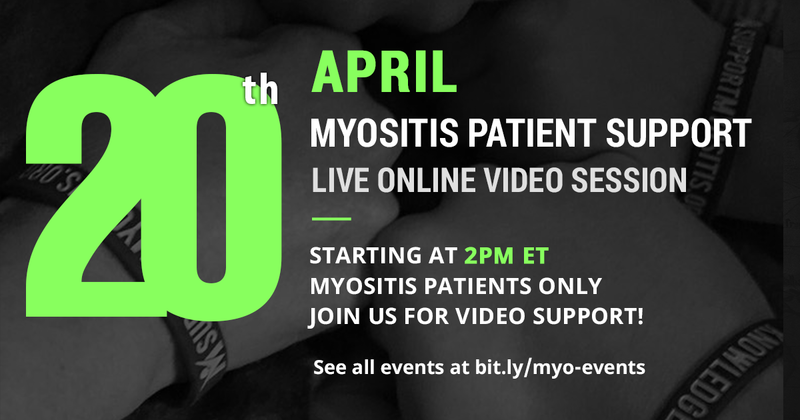 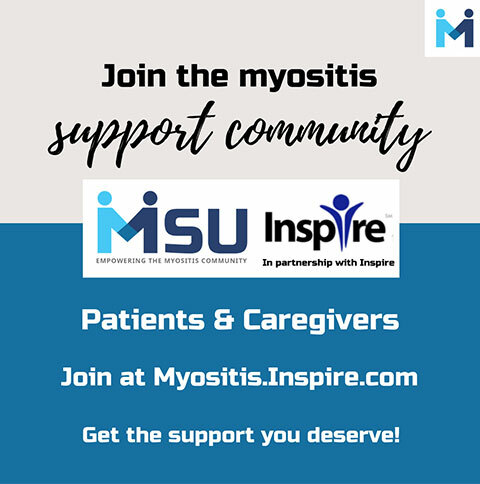 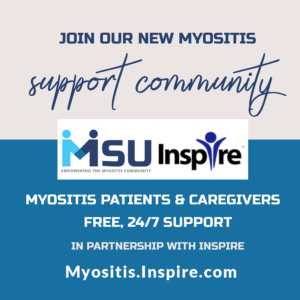 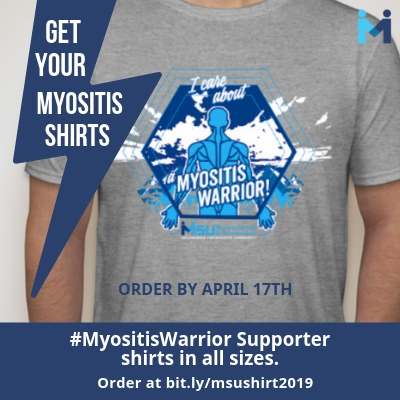 Myositis Patient Video Support Session, April 20th. 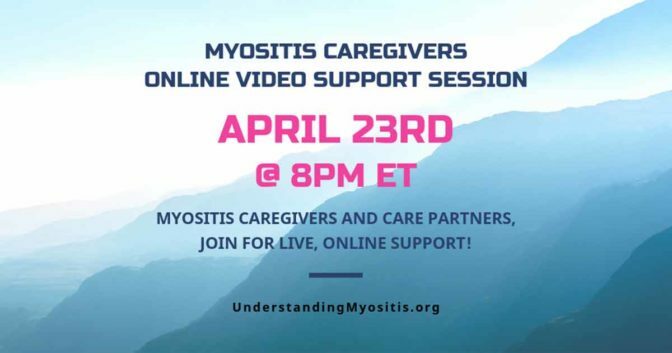 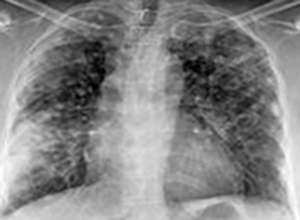 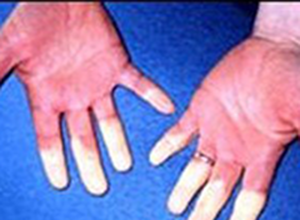 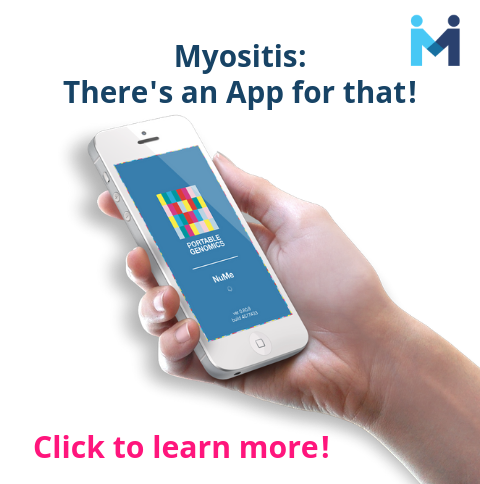 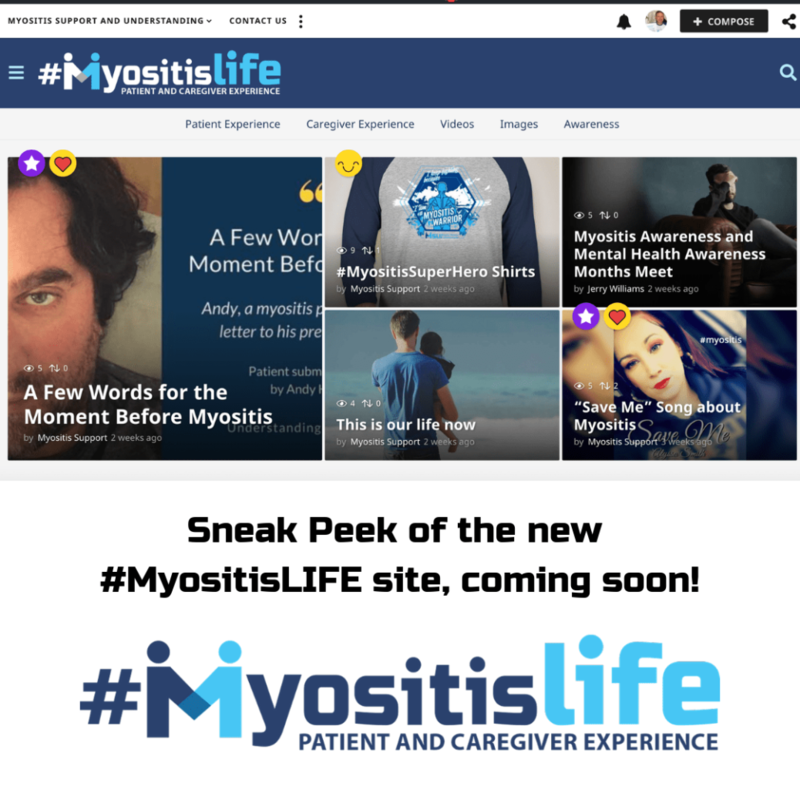 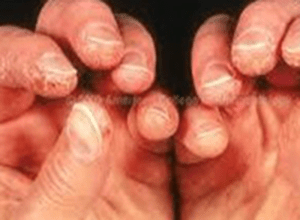 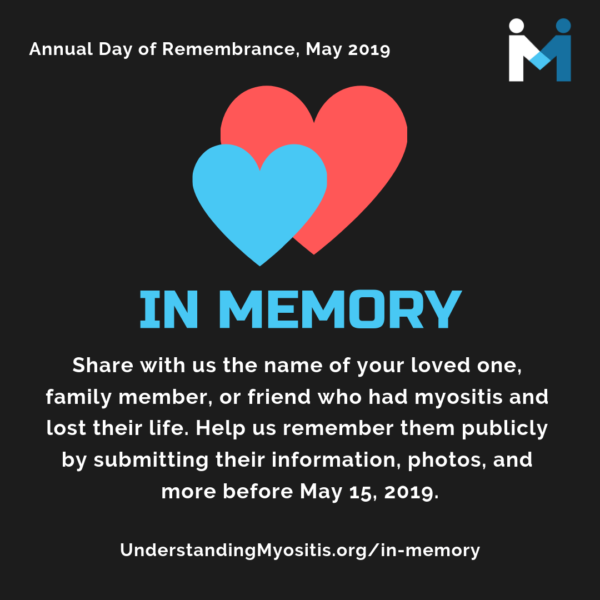 Session is tailored to those diagnosed with or suspected of having Polymyositis, Dermatomyositis, Necrotizing Autoimmune Myopathy, Juvenile Myositis, and other unspecified or nonspecific idiopathic inflammatory myopathies (myositis). 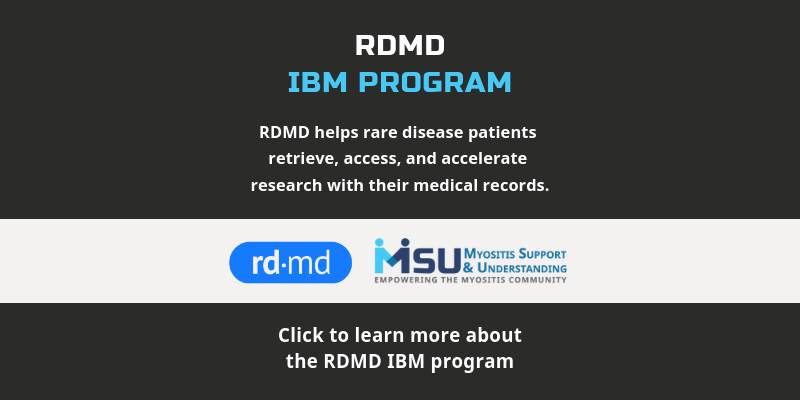 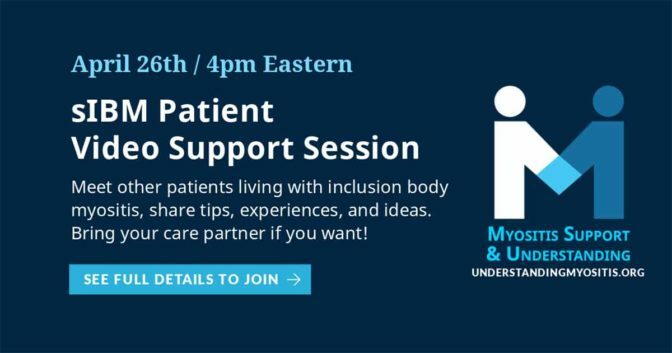 IBM patients are welcome to join, however, we have a separately dedicated video support session for inclusion body myositis patients.